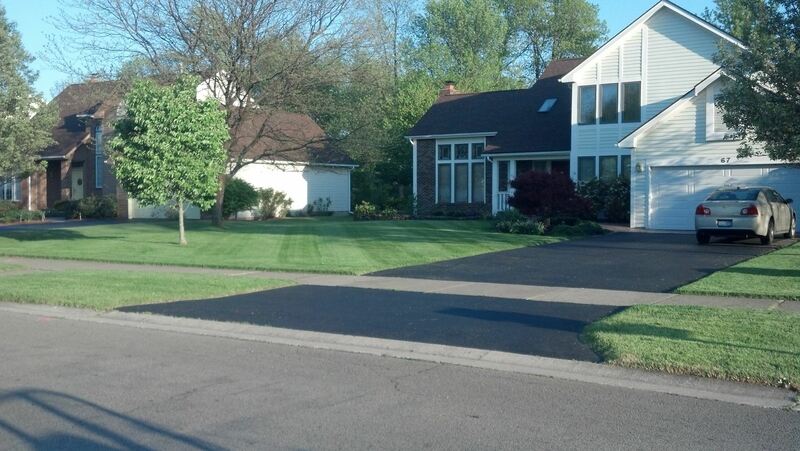 Twigs Lawn Care offers quality lawn mowing and leaf cleanups at an affordable price. 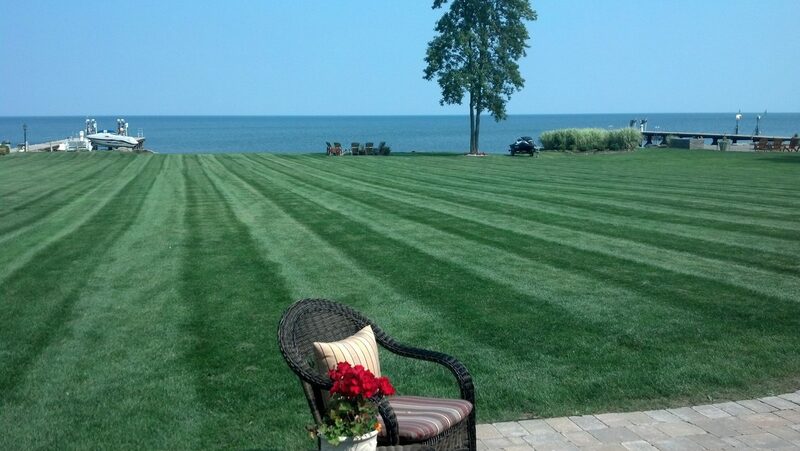 We are a quality lawn mowing company that takes pride in how good your lawn looks. We take the extra time to do a quality job. We are out to do a good quality job at a reasonable price. Our price is often very comparable to our competitors who don’t measure up to our standards.. 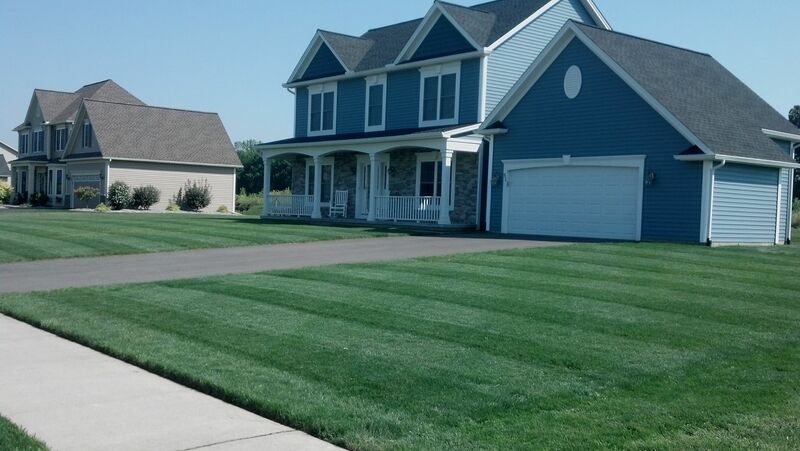 Almost no grass clippings in the landscape areas around your house. We have specialized equipment that allows us to control the discharge of grass clippings and keep them out of unwanted areas. 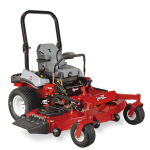 Trimming and edging of grass in the lawn areas along driveways, sidewalks, structures, and your landscape. The blowing off of grass clippings from hard surfaces such as sidewalks, driveways, and patios. 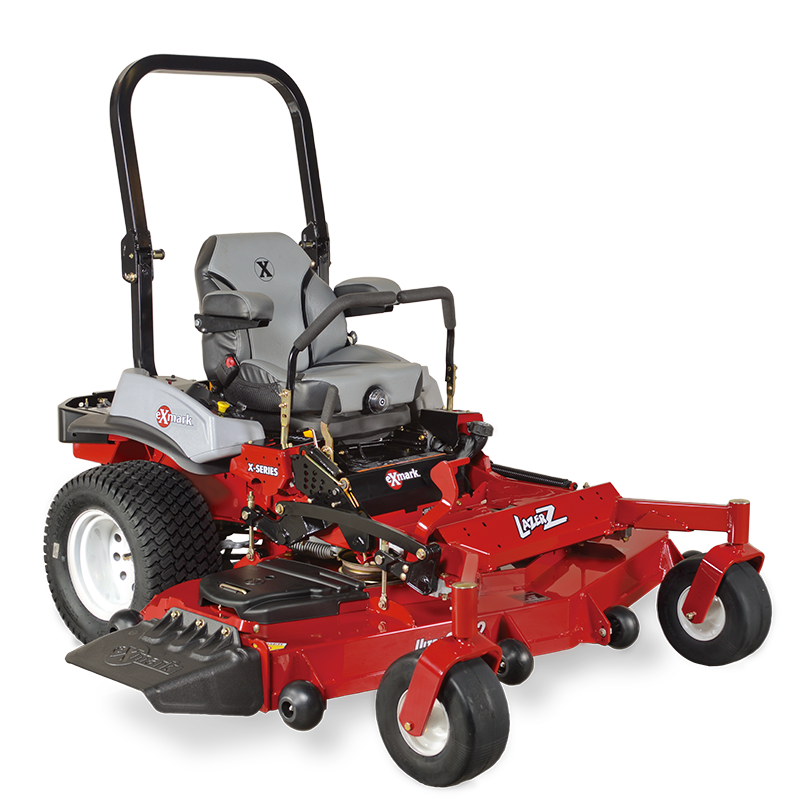 Twigs Lawn Care offers quality weekly lawn mowing at an affordable price. Small lots under 5000 sq. ft.
Professional results at a reasonable price. We spend the time to do a quality job. 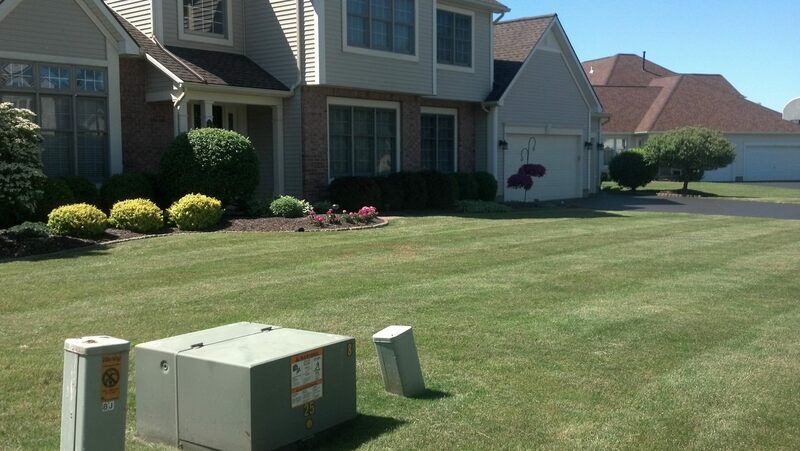 Twigs Lawn Care excels in customer satisfaction. We’ll work with you to achieve the results you desire. Contact us today for more information about our plans and options. We would love the opportunity to discuss them with you. 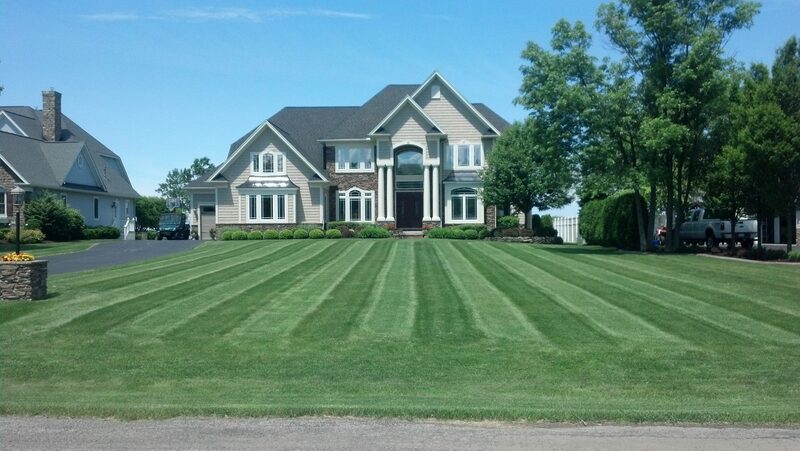 Rochester’s weather varies the start of mowing season from early April till early May. 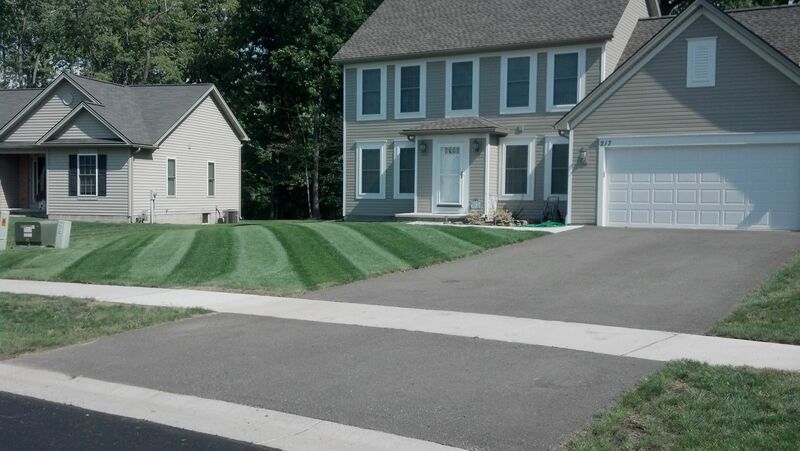 Typically, mowing begins late April and run into November. While Rochester weather influences the end of the mowing season usually, everyone will get one finial lawn mowing in November with better growing yards receiving possibly two. The overall mowing season typically ranges from 28 to 30 weeks depending on weather and the growing conditions of your lawn. – Senior Discount: minus -$1.00 a cut.